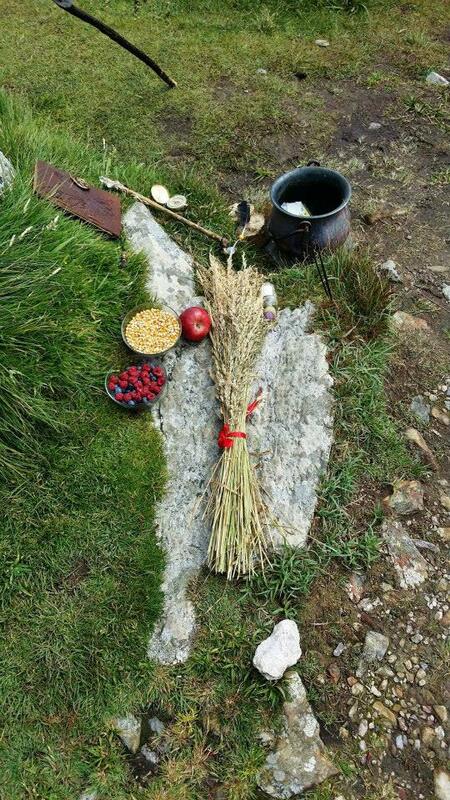 Fáilte - Welcome to Pagan Life Rites Ireland! 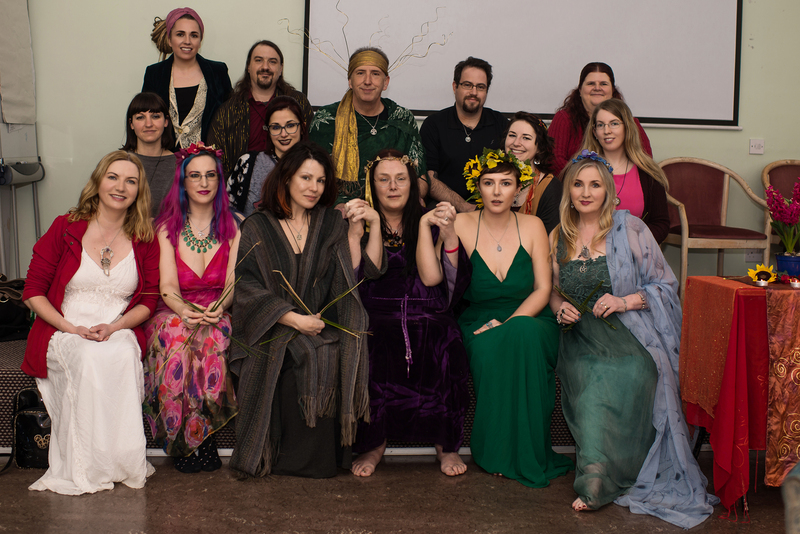 We are a non-profit organisation, operated by a nationwide network of Priests and Priestesses, offering a range of services to the greater Pagan community of Ireland. 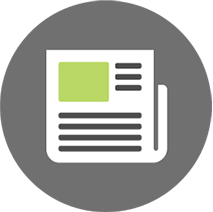 Join PLR as a Free Member! We offer our services to the public regardless of practice, race, gender or sexual orientation. Pagan Life Rites Clergy are respectful, open, and welcoming to everyone. Pagan and Traditional Irish Marriage Rituals - both State Registered (legal), and Unregistered (personal) - as well as Handfastings, or Marriage Vow Renewals. Events hosted for the community include monthly social moots (nationwide), seasonal and lunar gatherings, festivals, open rituals celebrating the Sabbats and the Pagan 'Wheel of the Year'. Applicants must have a respect and love for the Land and a belief that the Earth is sacred.